Turmeric is a very tasty, strongly scented spice, with a burnt orange/yellow colour. While it is a tasty addition to your rice and meat, it is also a fantastic dye, especially for natural fabrics such as cotton, as I found out while creating a waistcoat for my latest costume. The colour is a little washed out in these photos: I might re-dye the material to see if I can get a brighter yellow, but I quite like the faded look. 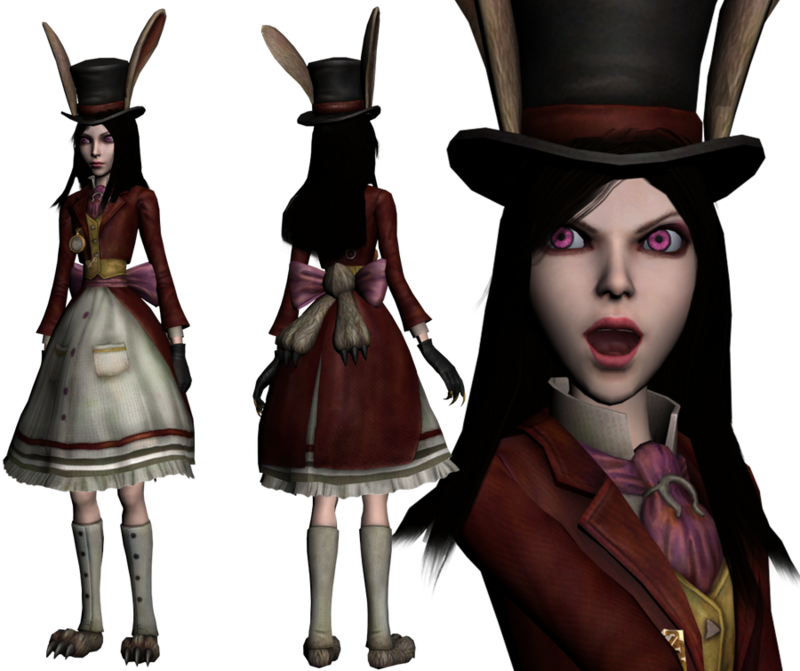 After all, Alice doesn't wear that many bright colours. 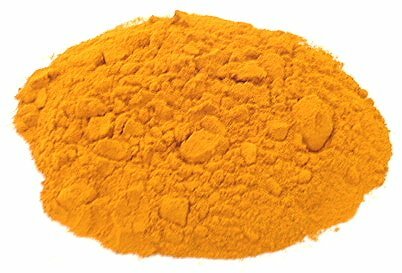 A note on turmeric dye: be careful not too add too much powder. I added 4 teaspoons of dye, and the waistcoat turned a pumpkin orange colour! I had to rinse it in the sink and wash it in the washing machine with a generous amount of detergent to fade the colour. The waistcoat is old shirt that I altered significantly The body form made it a lot easier to alter, because I didn't have to keep trying it on. The waistcoat has a row of buttons hidden under the placket, so I am sewing on large golden buttons.